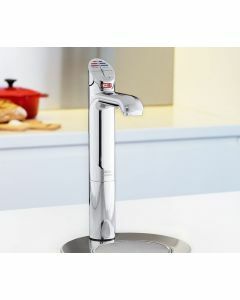 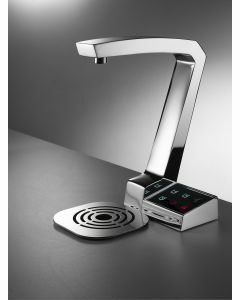 Boost productivity and minimize downtime in the workplace, turn to a hot tap for instant boiling, filtered water – at the touch of a button! 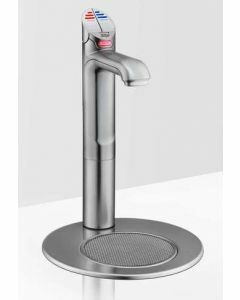 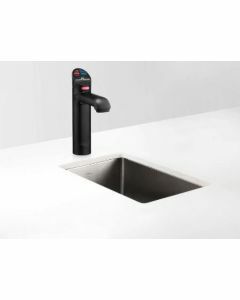 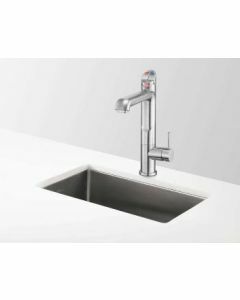 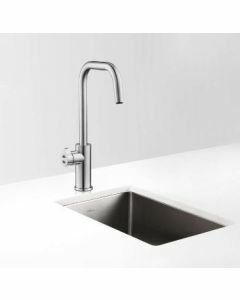 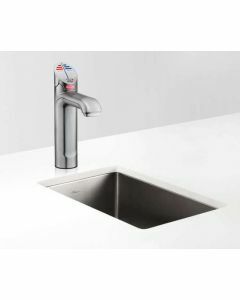 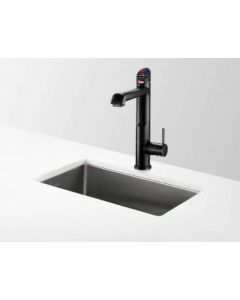 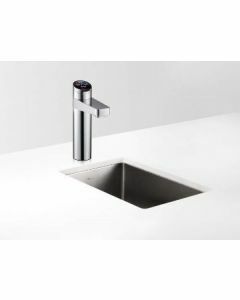 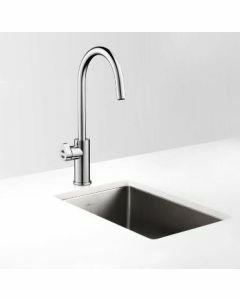 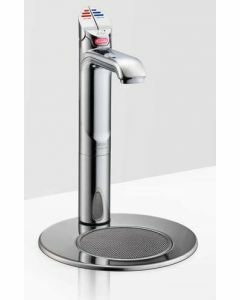 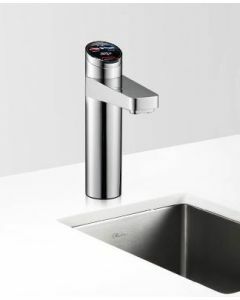 They also come with ambient and/or chilled water options so now one tap does it all – the king of hot and cold delivering filtered chilled drinking water from the same tap. 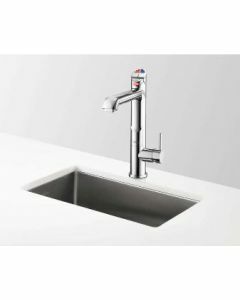 The latest kitchen must have in domestic and commercial kitchens, this water boiler means it’s time to ditch the kettle and save time, energy and space, not more bottles to store. With inbuild child safety mechanisms, there is no need to wait and re-boil water time after time with an instant hot tap. Get filtered boiling water instantly at 4l/minute for tea, coffee, and cooking.